We just received some new winter pieces from our friends at 7mesh , perfect for when the mercury drops. 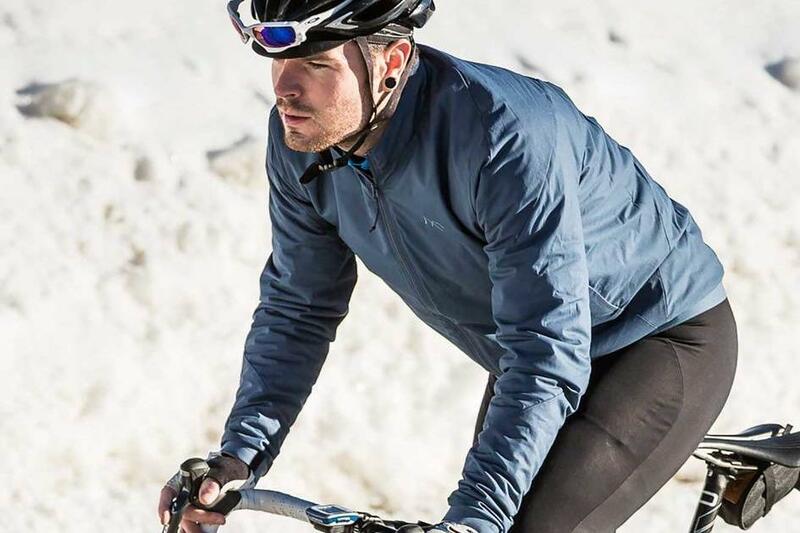 The Outflow is the Canadian brand's take on a lightweight, sport-friendly puffer jacket. It's built around Primaloft® Gold 60g Synthetic Insulation, the highest warmth-to-weight ratio synthetic insulation available. Constructed with a 'baked' hydrophobic coating that offers exceptional resistance to water pickup, the insulation retains 97% of its dry-rated insulation value even when wet. Supple, light, dry and compressible, the high performance Outflow has a versatile fit that works both on and off the bike. In other words, your go-to jacket for this winter. Available in store now at Bespoke Gresham Street, the Outflow comes in Black or Zoolander-friendly Blue Steel. 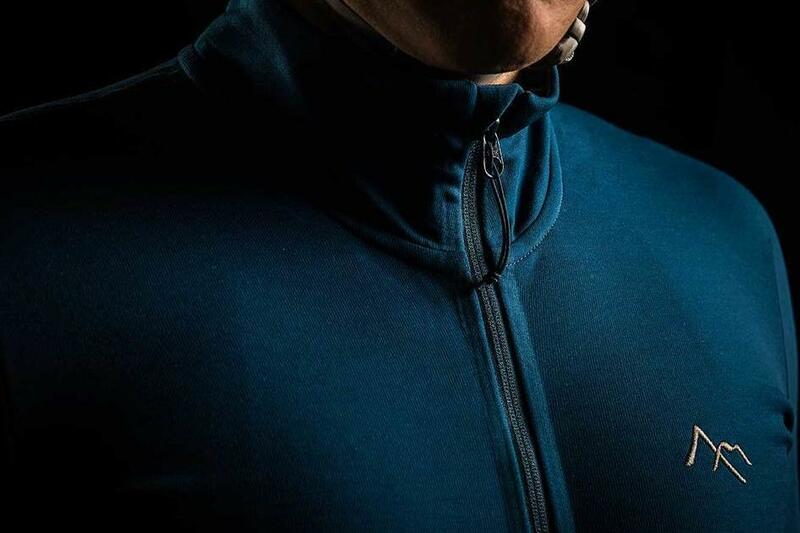 The Callaghan Jersey is a luxurious piece of kit combining the warmth of wool with the fast drying performance of polyester to function as an ideal standalone or layering piece for autumn/winter riding. It's also sufficiently neutral looking for everyday wear. 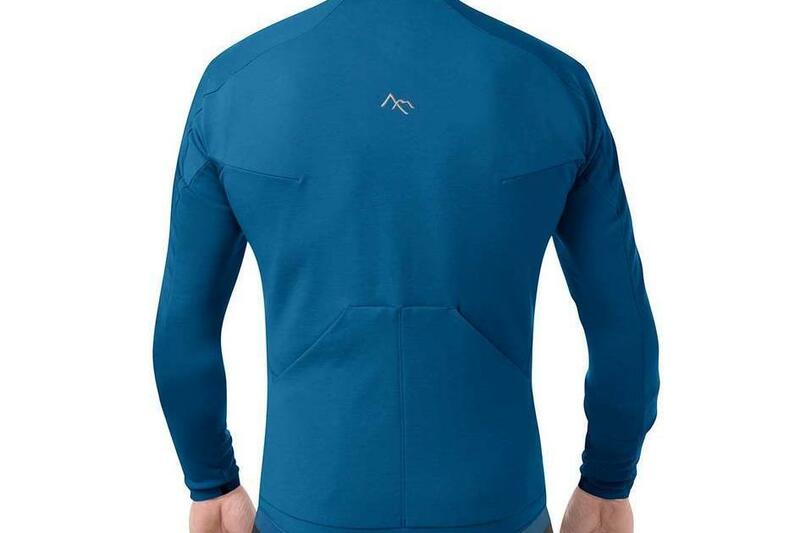 The Merino wool inner face is comfortable, warm, and odor resistant, while the polyester exterior has fibers extending into the wool to wick moisture to the face for rapid evaporation. Micro stitching instead of serging gives the seams the lowest possible profile on a 4-way stretch fabric, reducing bulk and weight and maintaining the stretch characteristics of the fabric for maximum comfort. Just come and feel it in store at Gresham Street and you'll want one. Availaible in 2 Ball Blue, as shown here, and Titanium.